Buying a timeshare from the Villa Group Resorts is among the best vacation investments you can make if you love Mexico’s top beaches and enjoying staying in quality accommodations with the best services. 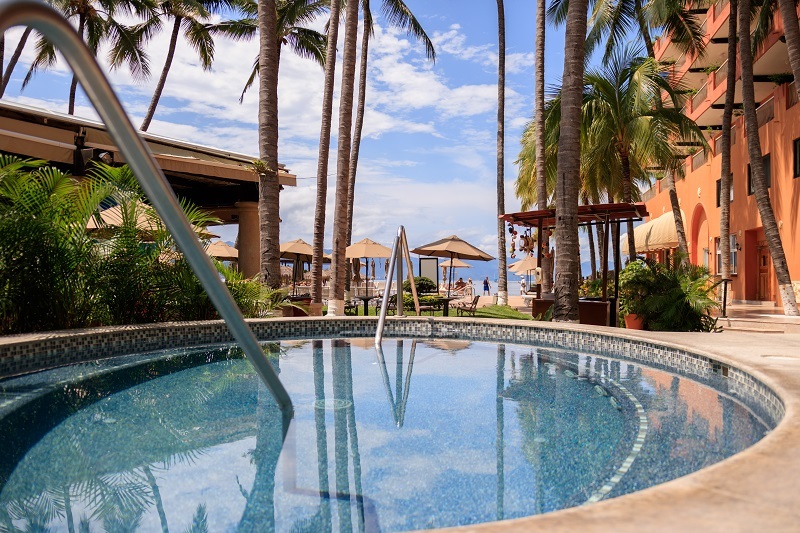 Your Villa Group Membership extends to the Villa del Palmar Flamingos resort in Riviera Nayarit, Mexico, which stands in pride of place on Banderas Bay between Bucerias and Puerto Vallarta’s international airport. What’s great about your Villa Group Membership in Nayarit? Riviera Nayarit is a hot spot for tourists seeking sunshine, great activities and the best hotels and resorts. 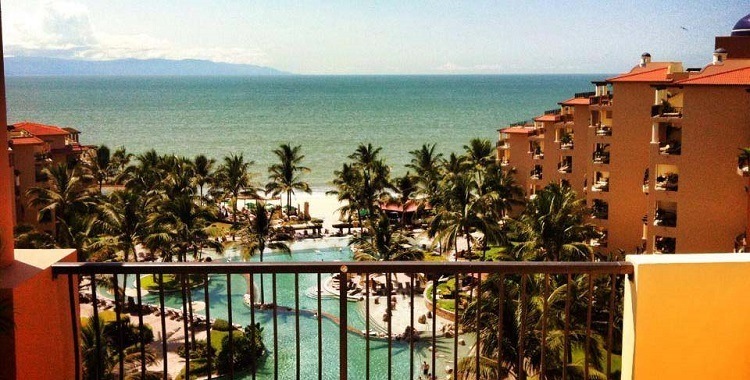 Just a short taxi ride from Puerto Vallarta’s international airport, the Villa del Palmar Flamingos resort in Riviera Nayarit, Mexico is perfectly located, enjoying one of the best beaches on Banderas Bay. The kinds of activities you can hope to enjoy while using your Villa Group membership in Nayarit, Mexico are many. During the winter months, you will no doubt go whale watching (or at the very least, see one or two jumping in the distance from your suite balcony) and take leisurely walks along the beach or the stunning boardwalks in the Nuevo Vallarta Marina, Marina Vallarta or downtown Puerto Vallarta’s famous malecon. From November through May is also when you can enjoy the artwalks in Bucerias and Puerto Vallarta as well as the many farmer’s markets that dot Banderas Bay. Other year round things to do include paddle boarding, kayaking, parasailing, banana boats, horseback riding, ATVs, diving and snorkeling, although diving is particularly fun in the summer when the water is really warm. Villa del Palmar Flamingos has been voted Trip Advisor’s top family resort on various occasions, making your Villa Group Membership in Nayarit even more worthwhile. The resort has direct access to the beach, swimming pools with water features and loungers, a world class spa, gym and fine dining restaurants to choose from. The all inclusive meal plan is particularly great value when you consider the quality of the cuisine at the resort. However, what really makes your Villa Group membership in Nayarit stand out are the spacious accommodations that form part of your Villa Preferred Access membership. From Deluxe Rooms, to suites and penthouses, you have a wide choice of how you wish to spend your vacations year after year. You can always upgrade your membership at any time or bank and borrow points to stay in more luxurious suites as your needs dictate. 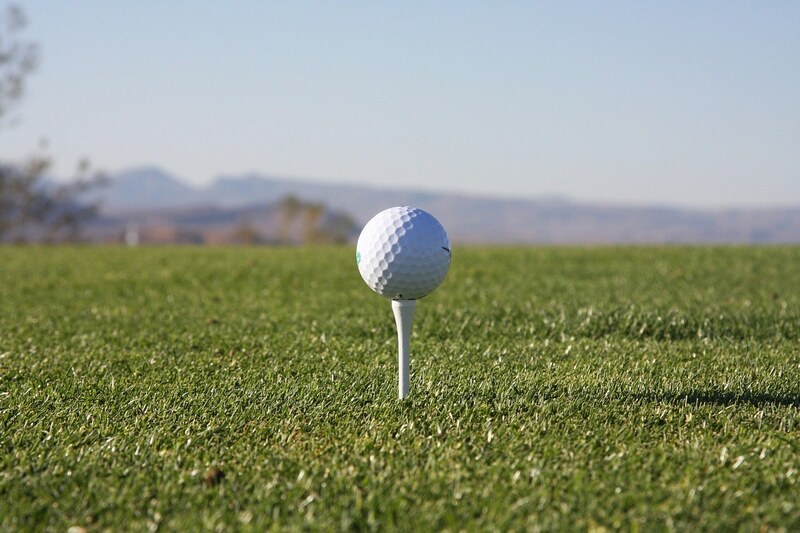 Your Villa Group membership is intended to be as flexible as possible to meet the plans and dreams of each and everyone one of our members. For more information on how to upgrade, send us a message or ask your concierge on your next visit.